Helm/Bloomsbury Publishing, January 2012. 448 pages, 72 colour plates, Octavo, paperback, maps. Artist/Author: Watling, D. and J. Atherton. 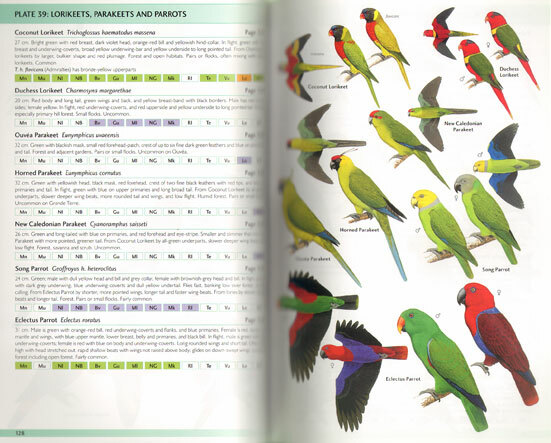 This is a laminated fold out guide providing an illustration of every land and breeding seabird of Samoa and American Samoa. Artist/Author: Pratt, Thane K., Carter T. Atkinson, Paul C. Banko , James D. Jacobi, and Bethany L. Woodworth. Hawaii’s forest bird community is the most insular and most endangered in the world and serves as a case study for threatened species globally. Ten have disappeared in the past thirty years, nine are critically endangered, and even common species are currently in decline. 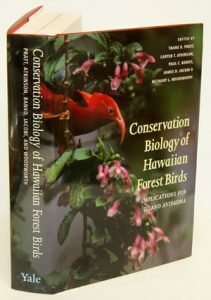 Thane K. Pratt, his coeditors, and collaborators, all leaders in their field, describe the research and conservation efforts over the past thirty years to save Hawaii’s forest birds. They also offer the most comprehensive look at the reasons for these extinctions and attempts to overcome them in the future. 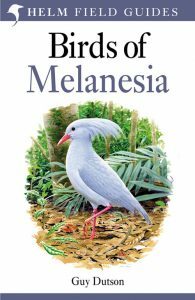 Among the topics covered in this book are trends in bird populations, environmental and genetic factors limiting population size, avian diseases, predators, and competing alien bird species. Colour plates by award-winning local photographer Jack Jeffrey illustrate all living species discussed or described. Important bird areas in Fiji. Artist/Author: Masibalavu, Vilikesa T. and Guy Dutson, editors. 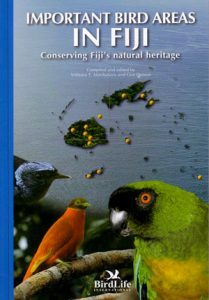 This book describes the 14 sites in Fiji which are of global importance for bird conservation.